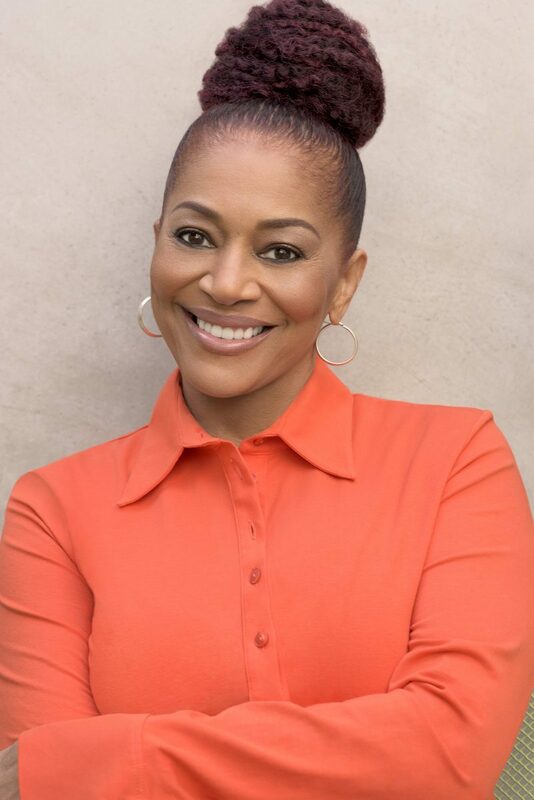 One of America’s most beloved and critically-acclaimed authors, Terry McMillan, will be the featured speaker at this year’s Black Ink Book Festival. McMillian, author of the New York Times #1 bestsellers Waiting to Exhale and How Stella Got Her Groove Back, will join 60 black authors and hundreds of readers for the third annual festival on Saturday, September 8th, from 11 am to 5 pm at the Main branch of the Charleston County Public Library. McMillan’s books have sold millions of copies worldwide and four have been made into major motion pictures. 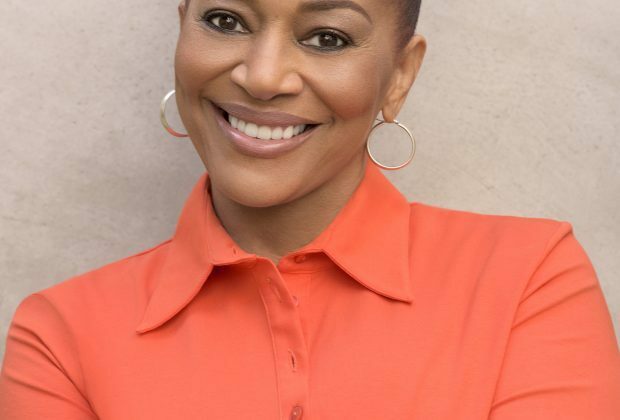 She is an Essence Lifetime Achievement Award winner, a featured guest on Oprah’s Life Class, and has appeared on shows ranging from The View and Tavis Smiley to The Daily Show. As a speaker, McMillan dives into the many themes of her books and shares her own personal journey through challenges, relationships, addiction, and health issues. The Black Ink Book Festival is free and open to the public, but registration and tickets are required for this event. 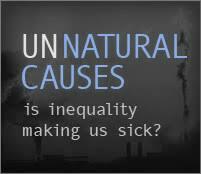 To register, click here. Black Ink: A Charleston African American Book Festival's mission is to support local Black writers, creating a space for them to share their work, discuss their craft, and expose readers all ages to the great variety of African American authors in the area. 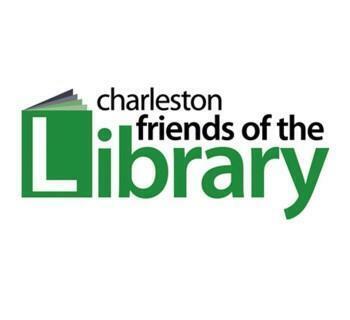 For more information, visit charlestonlibraryfriends.org/black-ink-book-festival/. You can purchase McMillan's books here.